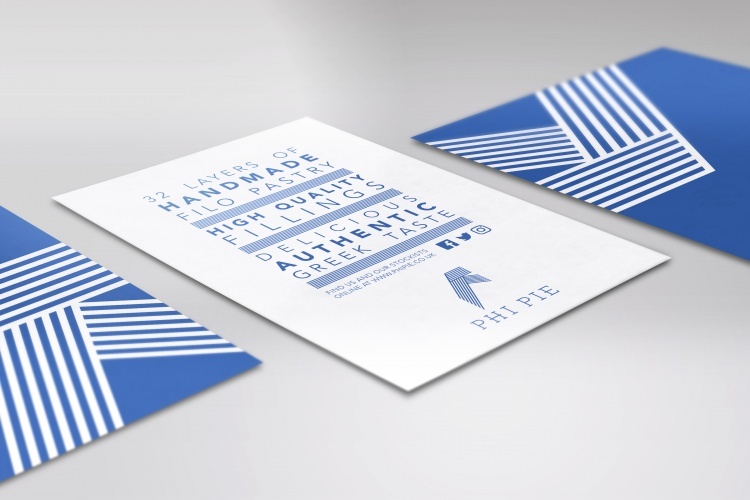 Wonderstuff has created the branding for Phi Food’s range of filo pastries pies, Phi Pie. 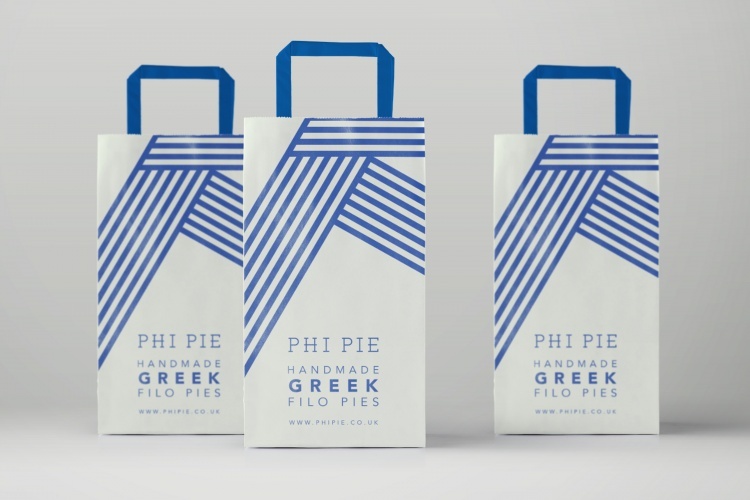 The branding centres around the blue and white colours featured in the Greek flag. 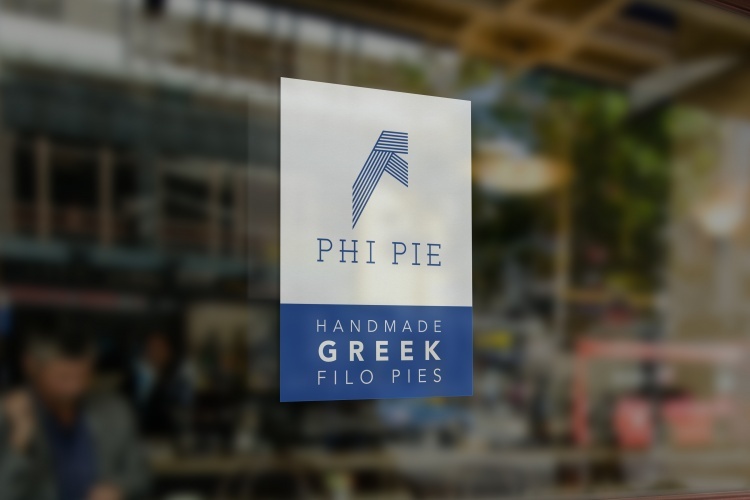 The logo represents the F in filo, as well the different layers that make up filo pastry. The brand identity has been used on the carrier bags, product cards, leaflets and window vinyls.